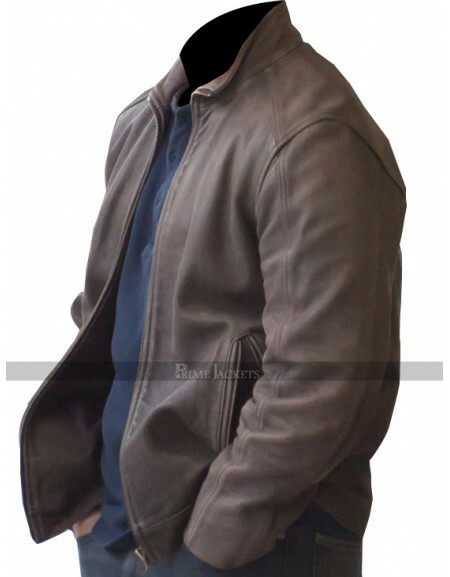 For all those who love to look simple yet extremely stylish; Jason Bourne Leather Jacket is the perfect choice to go for. 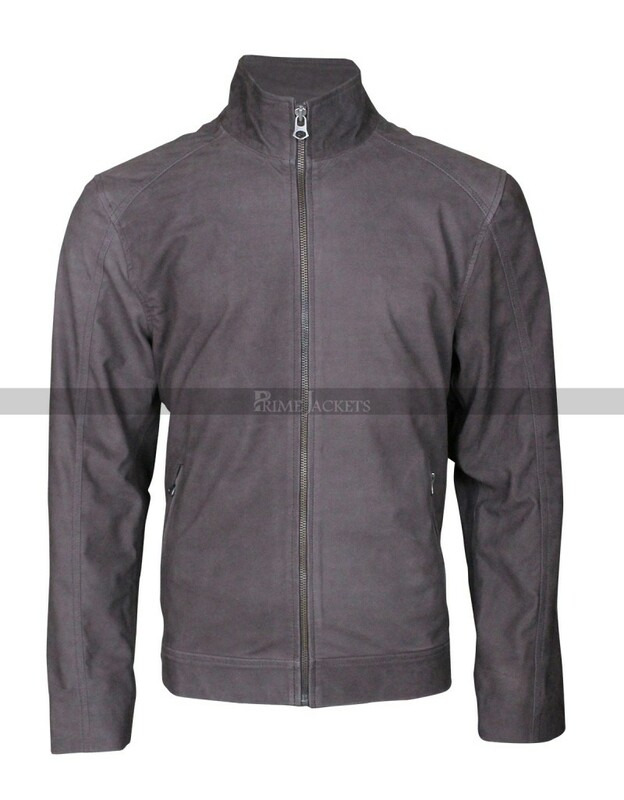 All its beauty lies in its unornamented decent outlook. 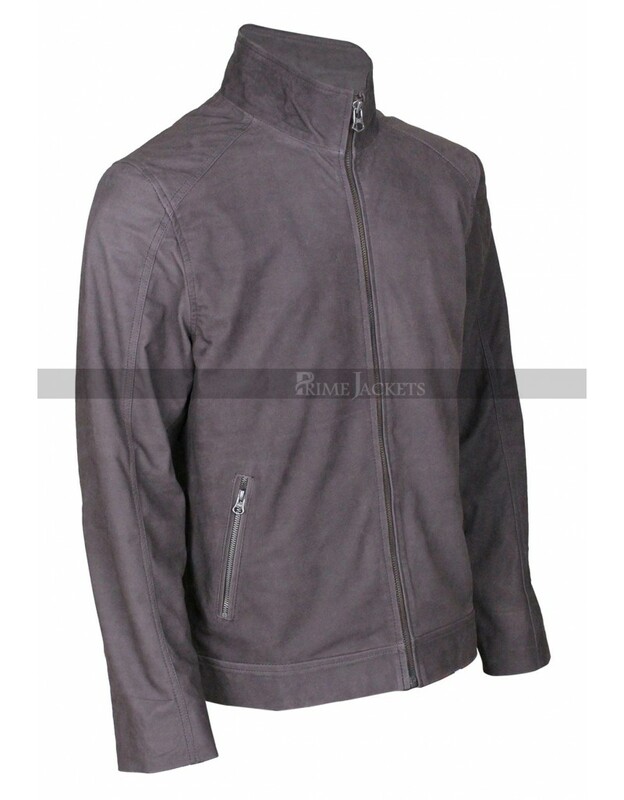 It is being inspired from the wardrobe of Matt Damon as Jason Bourne in the latest action spy thriller film, which is the fifth movie in a sequel to The Bourne Ultimatum. 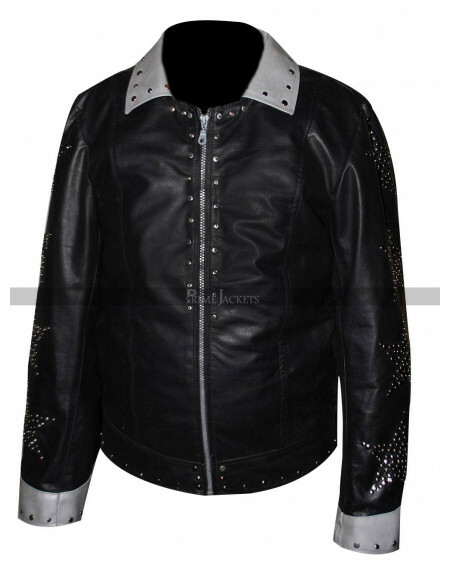 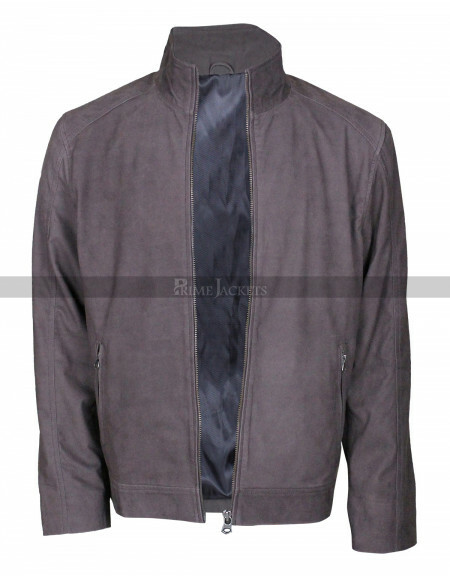 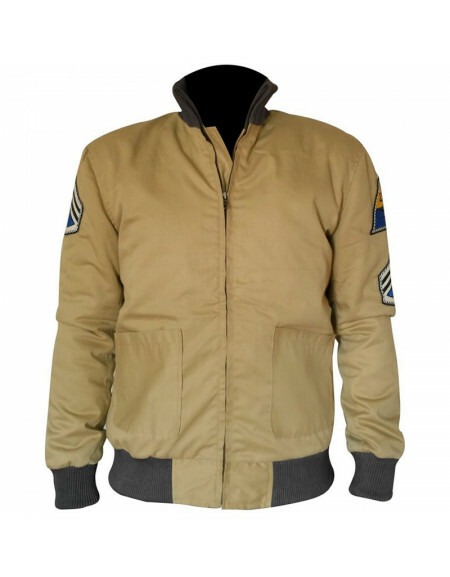 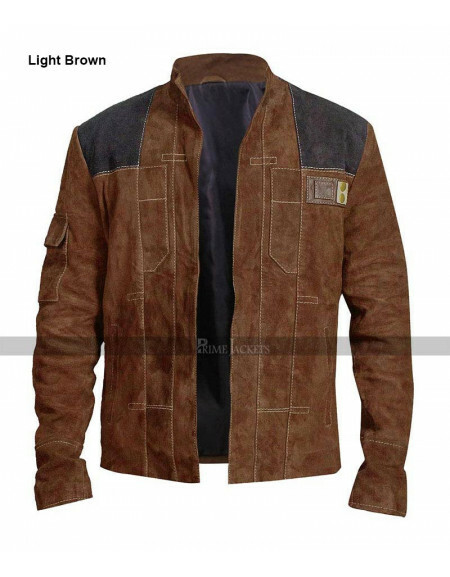 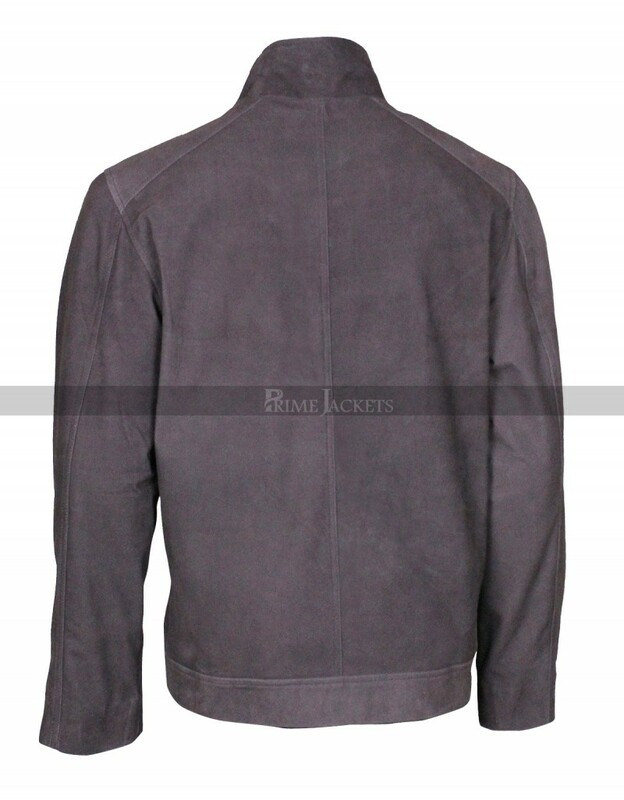 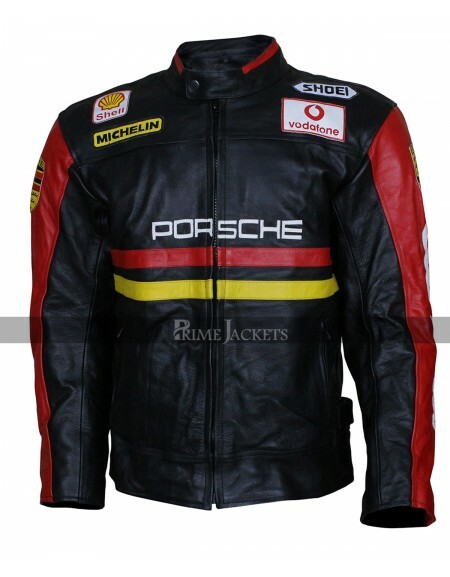 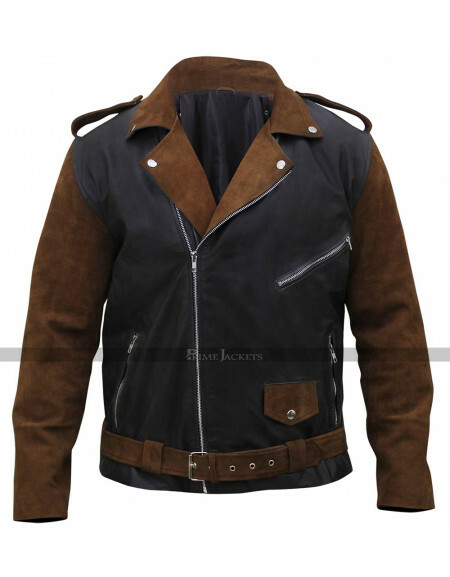 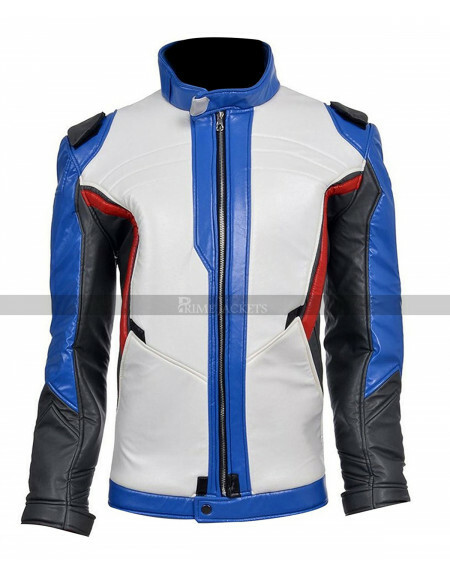 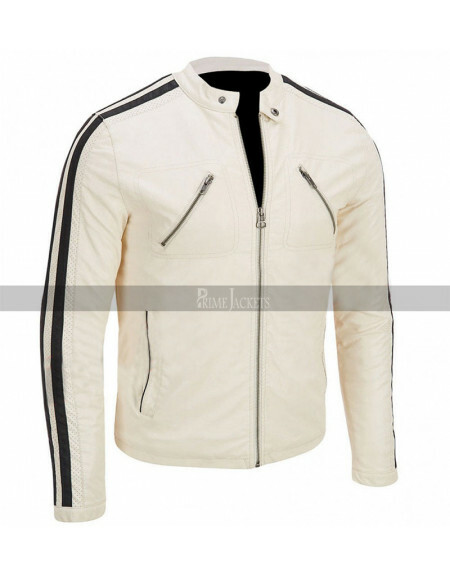 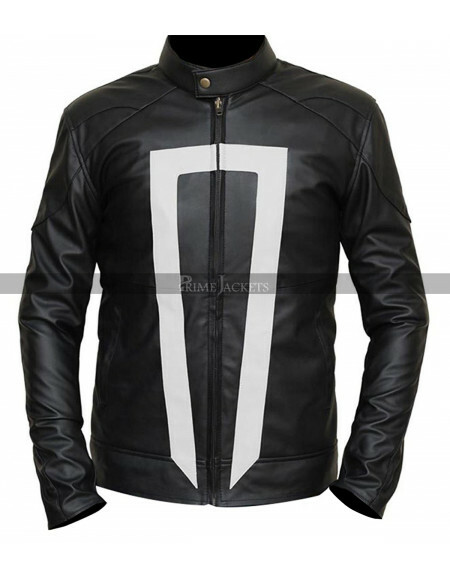 With its highest quality material and manageable specifications; this jacket is a must-buy item for men.